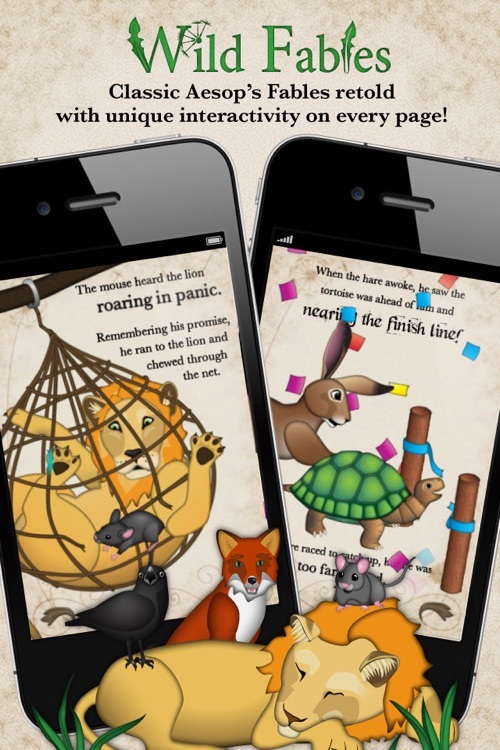 Don't just read a story - play along! 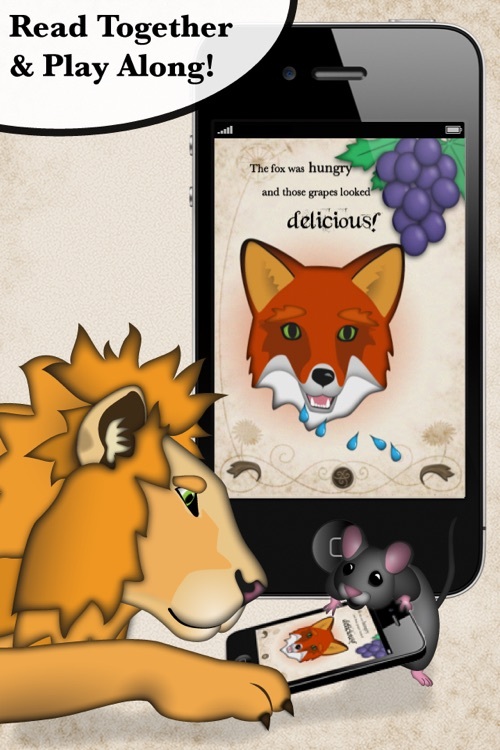 Save a lion, leap for a grape, and watch Aesop's fables come to life with unique and fun interactions on every page. 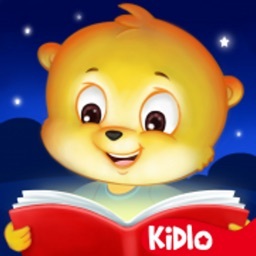 ★★★★★ "This app brings your whole family together!! My boys absolutely love it. They are sitting on my lap and totally involved with the story. 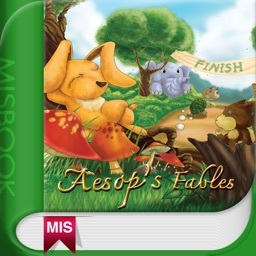 What a great way to create memories :)"
★★★★★ "My 6 year old went wild for Wild Fables. She loved playing with the interactive pictures. 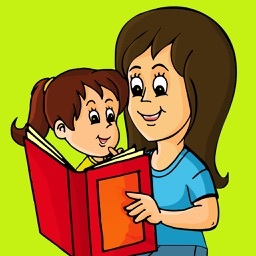 It was her favorite bed time story in an instant. A huge hit!" ★★★★★ "We loved it. My 5 yr old son said 'give it 10 stars daddy' a great way to end the day!" 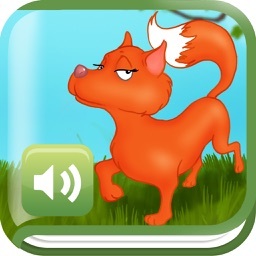 ✔ Beautiful and cute sound effects and music! 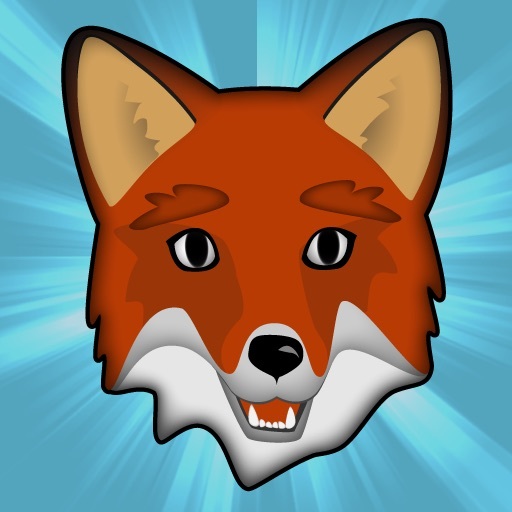 ✔ Fun achievements and surprises! 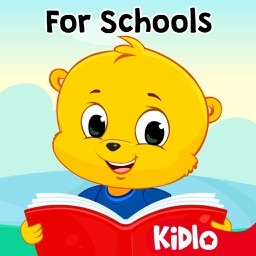 ✔ Great for kids, and the young at heart! 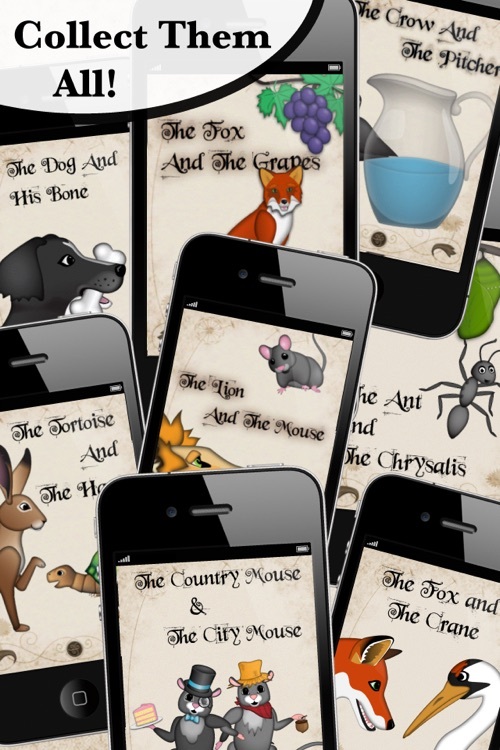 Wild Fables is a free app with three stories for free (The Crow and The Pitcher, The Fox and The Grapes, and The Ant and The Chrysalis). 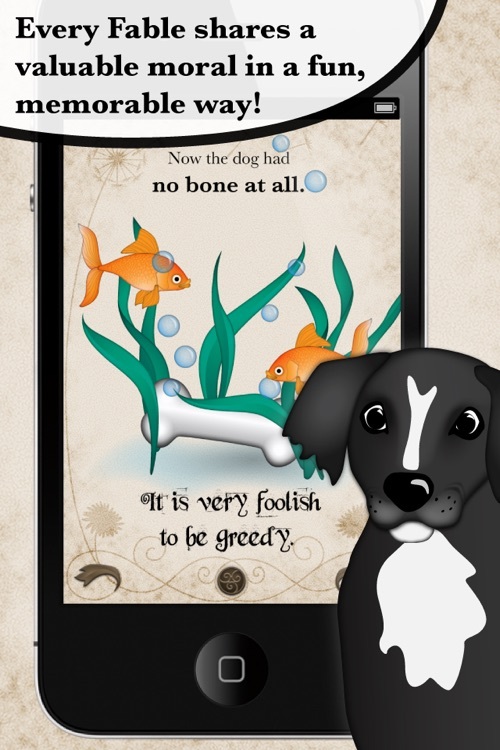 Try them out and see for yourself why everyone is wild for Wild Fables - more are available as in-app purchases! 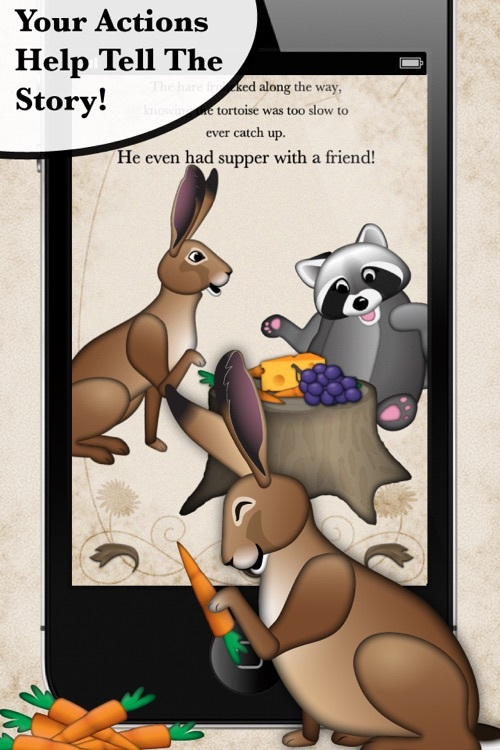 If you or your kids love animal stories or reading and playing together, pick up Wild Fables today!